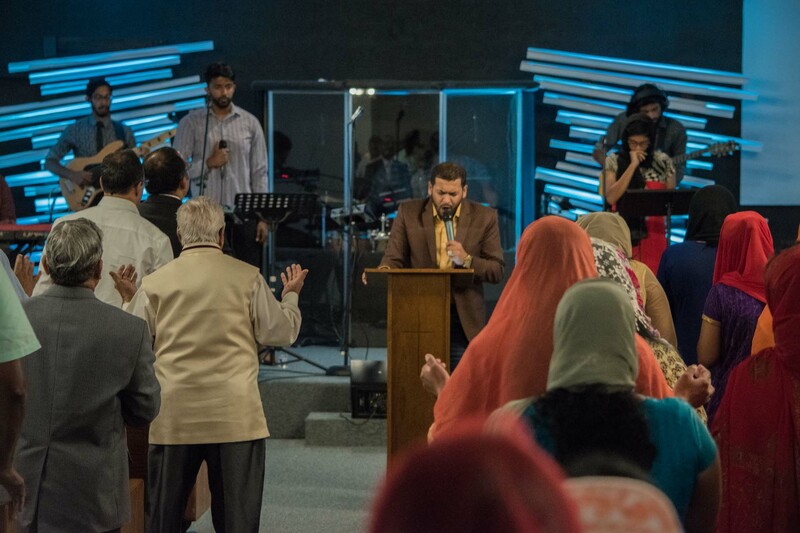 Our Malayalam service has been an integral part of our church for the past 18 years. It has been a great honor to be able to freely worship in the native tongue of many of our elders here. Kerala, a southern state in India, has been home for many here at Zion. Each service begins at 9 a.m. every Sunday Morning. Each service has a time of powerful worship, profound word, and impactful testimonies. 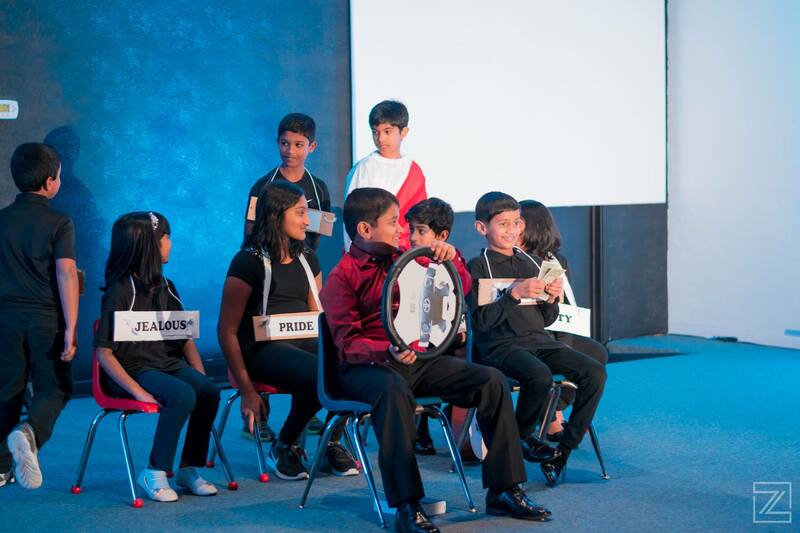 If you are looking for wonderful fellowship and worship in Malayalam, please join our family! We can’t wait to do life with you! We started the English Service as a way to connect with the youth at church but as God works we can see it has impacted a whole range of communities. Our service has one focus — let His Presence be known. From the start of worship to the landing note of each message we want to honor and glorify His name. Our service is led by Pr. Justin Sabu as well as many dynamic guest speakers. We have had the opportunity to conduct many impactful conferences which have touched the lives of many. Our service starts at 11 a.m. every Sunday morning. 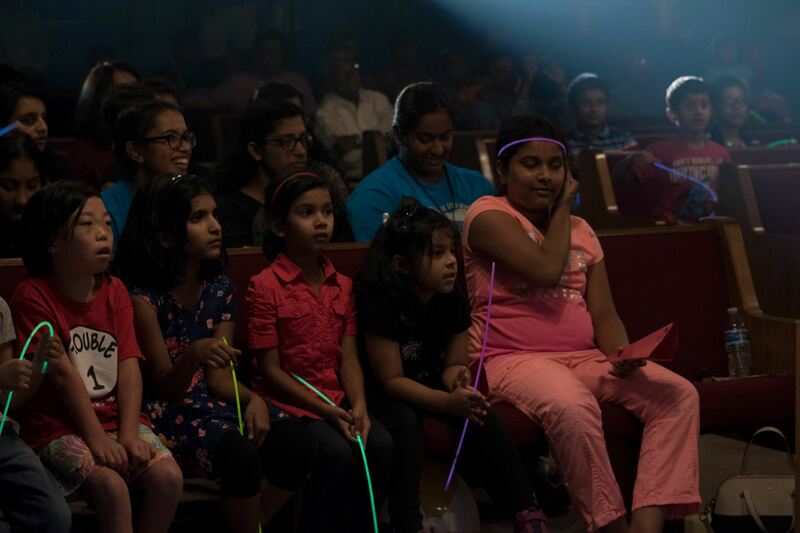 Over the past couple of years, the Tamil community in our church has grown exponentially. 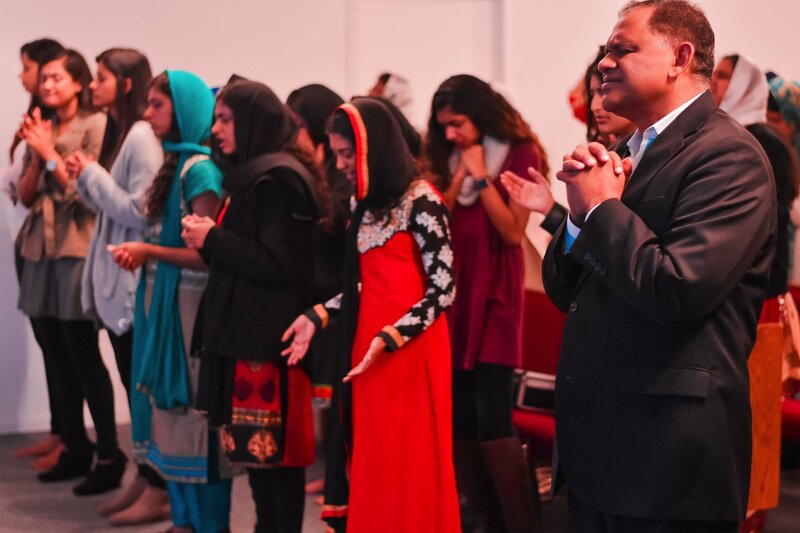 Our desire as the Tamil community at Zion Church is to watch His Kingdom further expand and to minister and grow in His word. We hold each service every Thursday evening at 7 p.m. Pr. 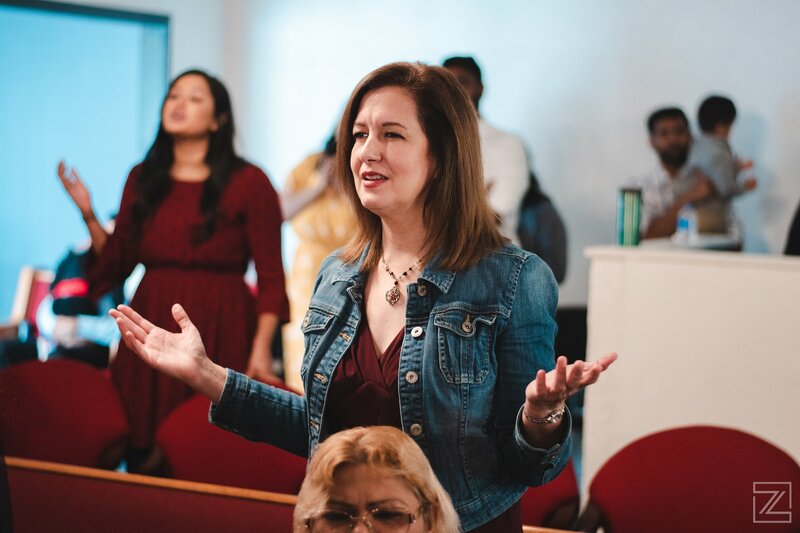 Person Mathews leads each service as well as many other guest speakers and vibrant worship leaders.